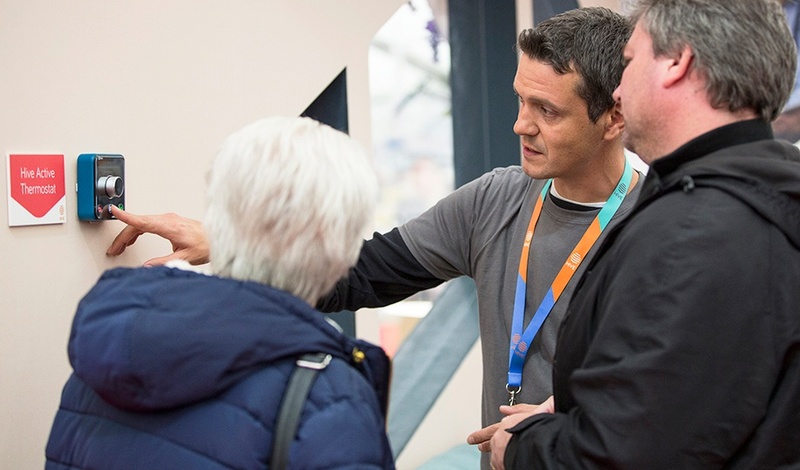 Hive Home is a smarter way of controlling the space where you live, from thermostats to lighting and security, all from an award-winning app. These ground-breaking smart home products demanded an extraordinary experience to attract a very discerning crowd at CES, the world’s largest consumer technology show in Las Vegas. How does the ‘connected home’ work? We joined the dots to demonstrate how Hive products interact together as an ecosystem. 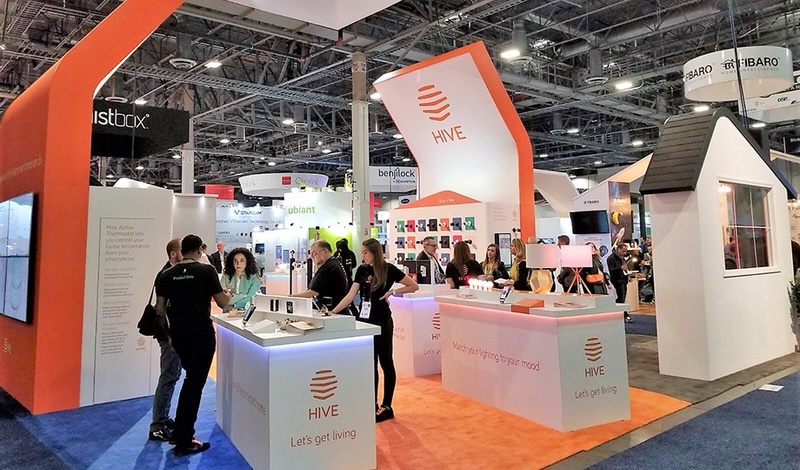 Using a benefits-led storytelling approach, we built a hi-tech experience that showcased the complete range of Hive products within real life scenarios. 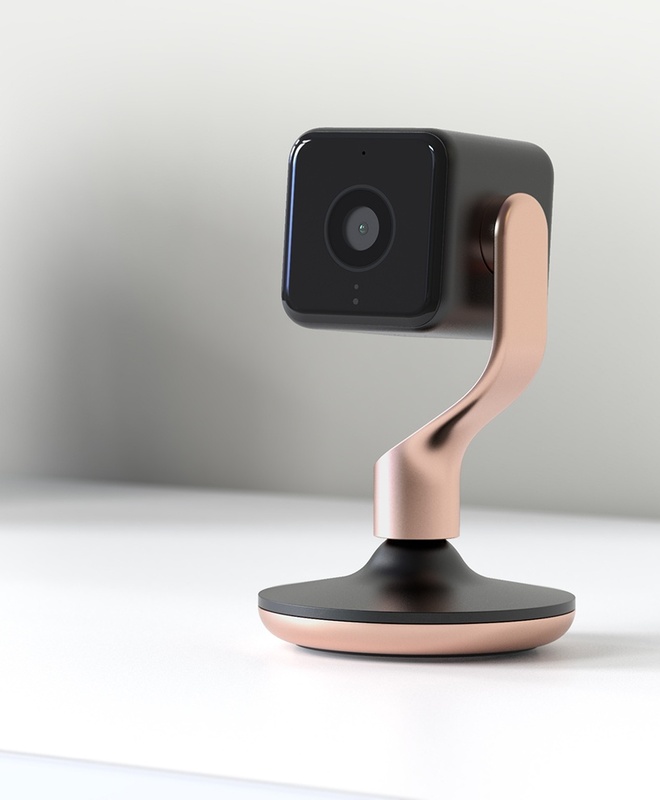 The focal point was the launch of Hive Home View, their stylish HD indoor security camera. 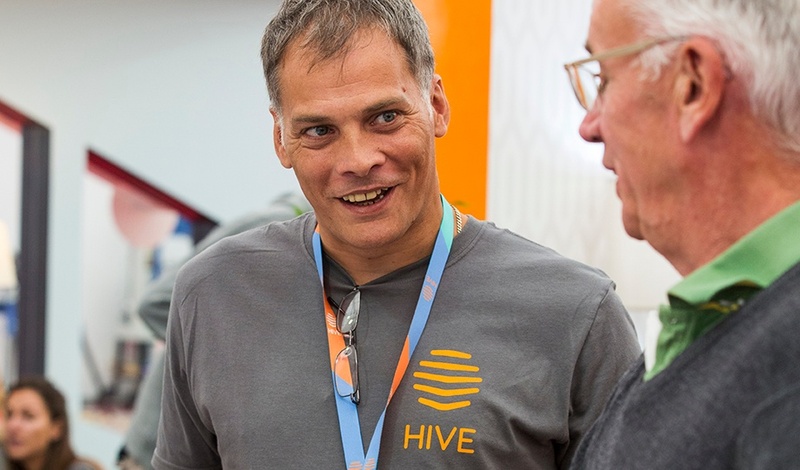 Our virtual reality tour of the Hive ecosystem helped clarify the complex. 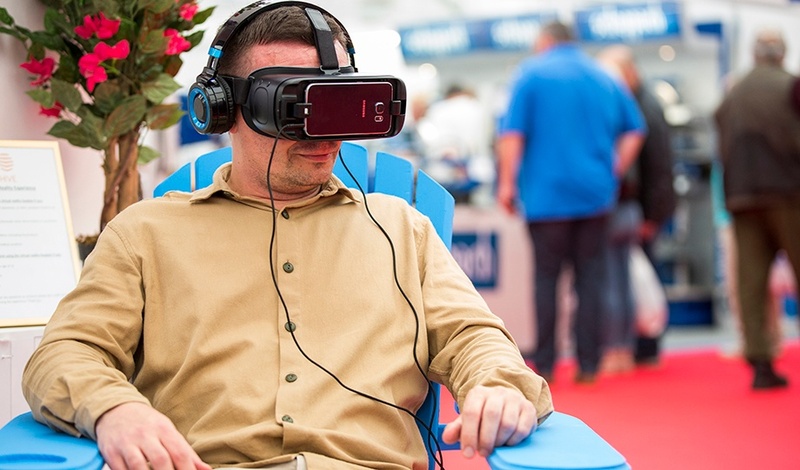 The Smart Home stand captured the imagination of attendees, generating a flurry of sales and unprecedented levels of recall.